Fed has developed a Meal Club that delivers all the nutrients that the average Canadian needs, on a daily basis. Our breakfast + lunch + dinner combo provides 100% of your Recommended Dietary Intake (for adults). We track over 30 nutrients when developing our Full Nutrition™ menu. Eating breakfast can prevent evening snacking and late night over indulging. 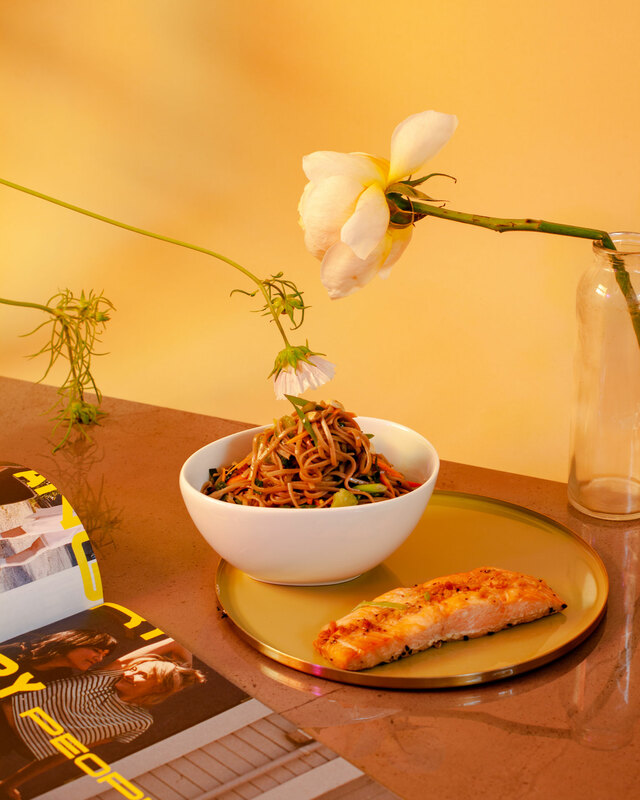 If you’re looking to revamp your eating habits and limit late night cupboard searches, why not start with a Fed breakfast? 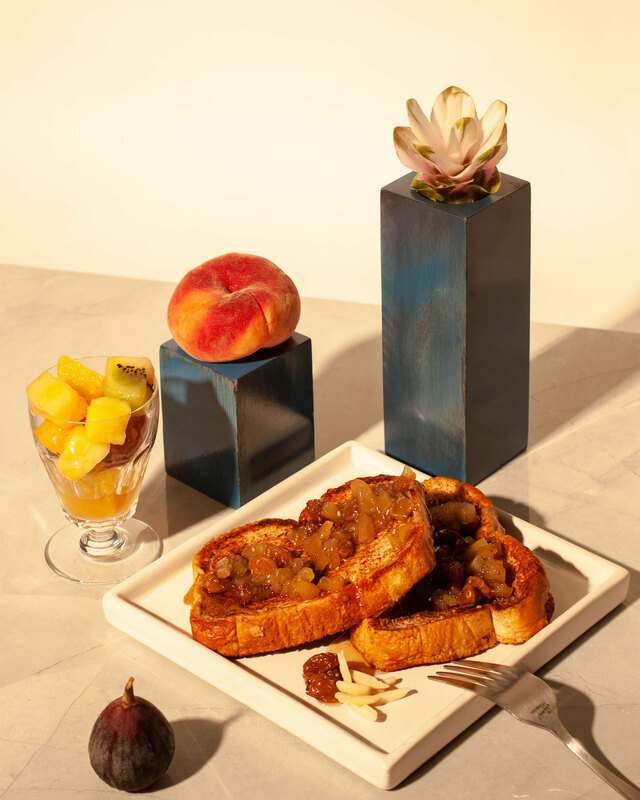 Each breakfast comes with a fruit cup for you to save for a snack later that day! Apple, raisins, and whole wheat bread pack this breakfast with fiber and complex carbohydrates. Served with a side of almonds for a dose of antioxidant Vitamin E.
A twist on the traditional, our Philly Cheesesteak wrap is an adaptation of an old favourite. Egg whites and tender slow cooked steak keep protein high and saturated fat low. We don’t serve ordinary overnight oats. 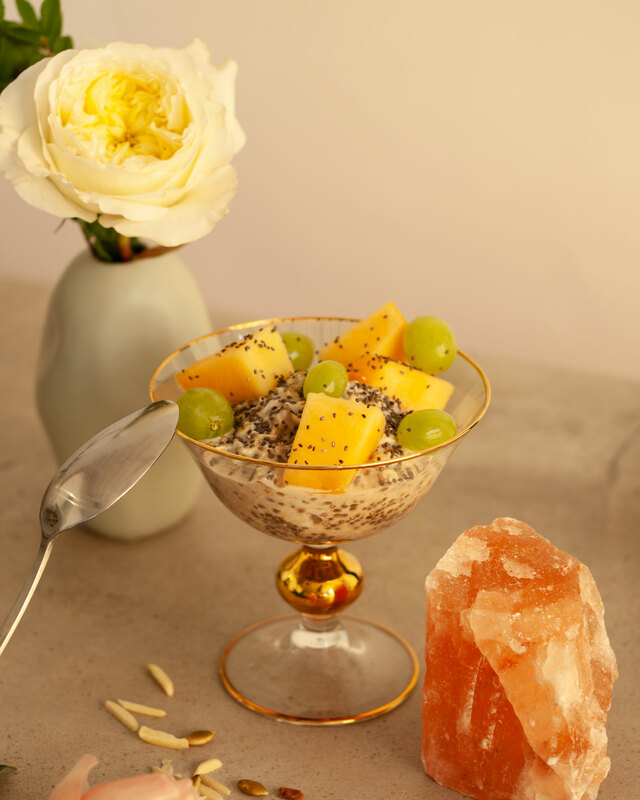 Protein rich grains and seeds like chia seeds and oats swirled with a dairy-free homemade caramel sauce- this meal is guaranteed to satisfy even the most reluctant breakfast eater. 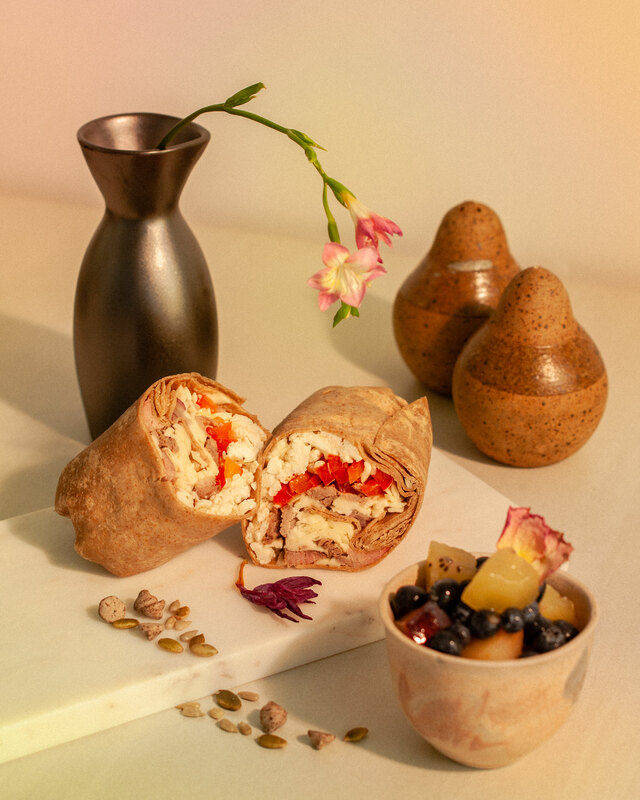 Our lunches are designed to give you the energy and brain power you need to get through the rest of your day, without that undesired heavy feeling that can come with an overfilling, high fat or high carb lunch. Focused on fresh vegetables, whole grains, and lean proteins our balanced lunches will boost you up - not drag you down. 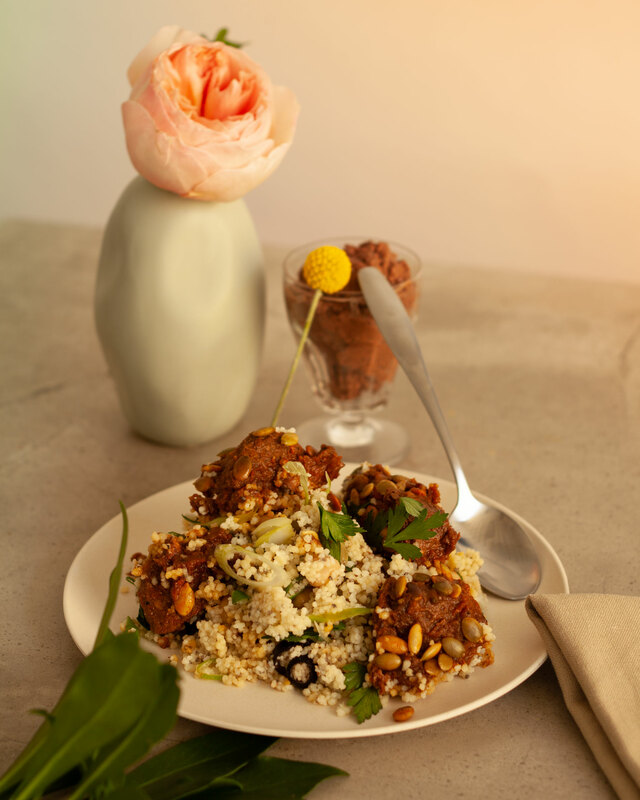 Our savory moroccan beef is high in fibre and protein to ensure a slow release of energy during digestion. Served on a bed of fluffy couscous rice and topped with parsley harvested directly from Fed HQ. 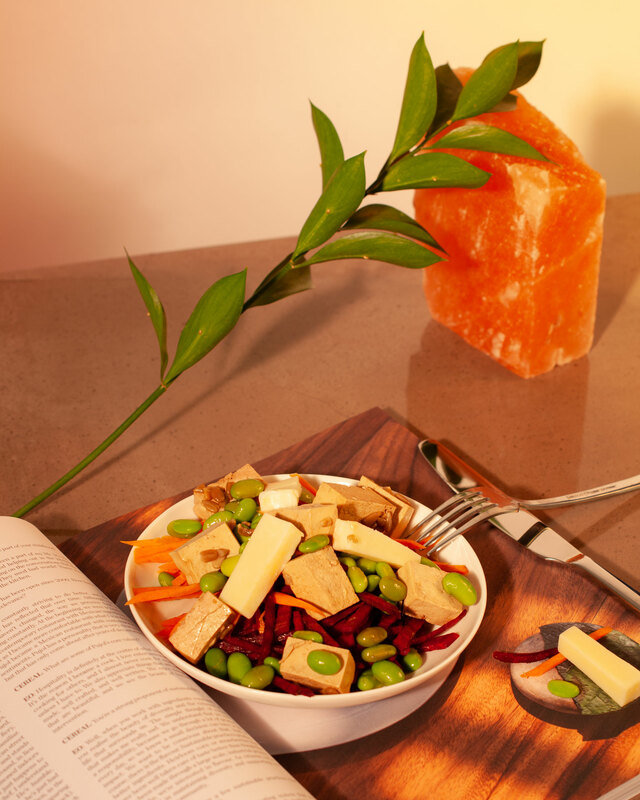 As appealing to the eyes as it is to the palate, our tofu bowl is rich in beta-carotene, folate, and calcium thanks to nutrient dense, plant powerhouse foods like carrots, edamame, and beets. Topped with mozzarella cheese, sunflower seeds, and a homemade vinaigrette that varies each week. Whether you enjoy this salad cold or warm, the nutrient rich vegetables are a perfect base for tangy marinated chicken, and salty feta cheese. 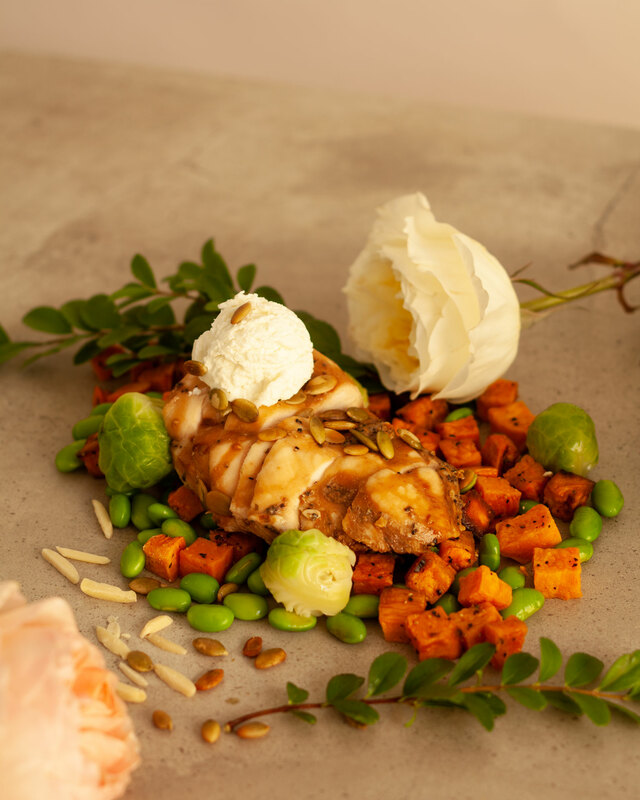 Mixed with low GI carbohydrate sweet potato, this vitamin packed lunch will leave you energized for the rest of the day. Warm and filling, our dinners provide a meal that is both healthy and comforting. Familiar dishes like Sweet Potato Shepherd's Pie or Healthy Butter Chicken are carefully portioned to satisfy your cravings and prep you for a restful night’s sleep - all without the hassle and mess of pots and pans. One of the few foods with naturally containing vitamin D, salmon provides over 85% of the recommended daily amount of the sunshine vitamin. Served with crunchy carrots, nutty soba noodles, and a savoury soy based sauce. Sweet and sour - you get the best of both worlds in this low sodium version of a favourite asian dish. 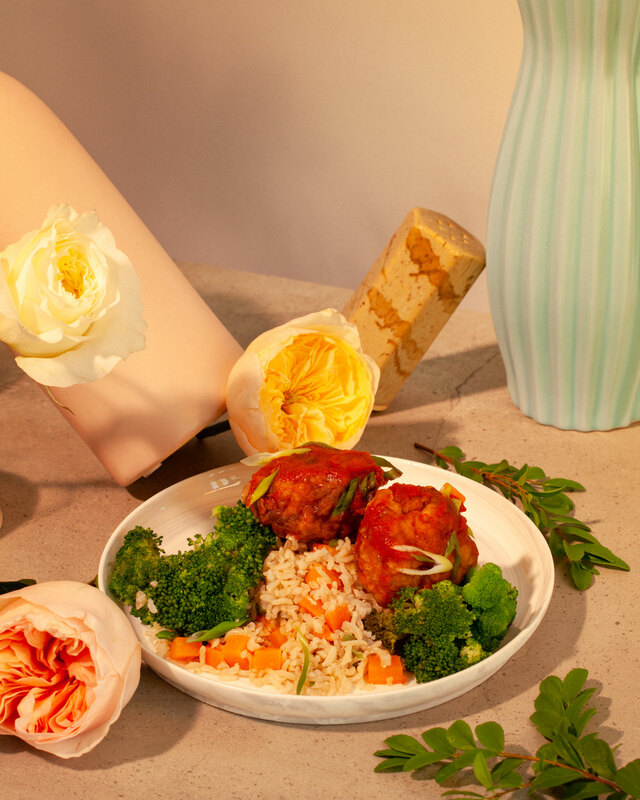 Juicy meatballs are complemented by crunchy broccoli and a fluffy, flavourful jasmine rice pilaf. 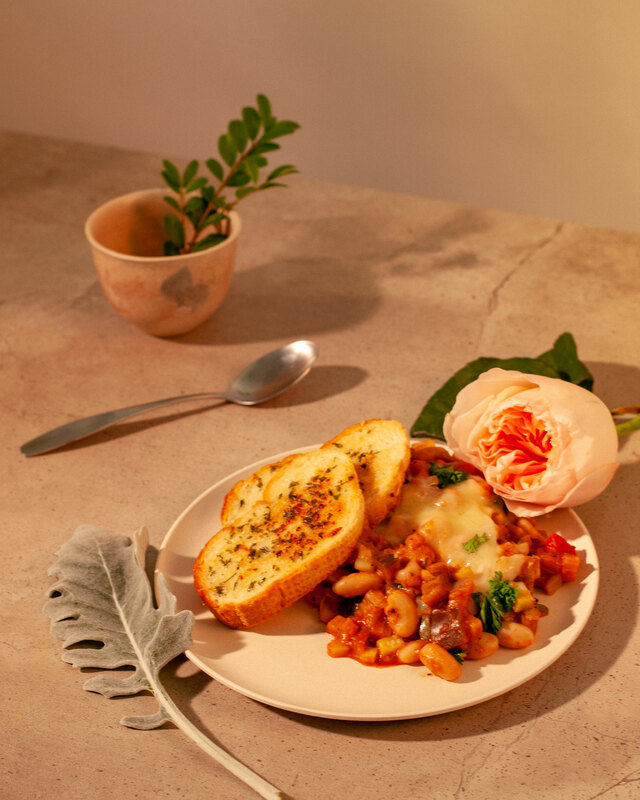 Bursting with seasonal vegetables, this hearty french dish provides a filling last meal of the day. Eggplant, zucchini and white beans are simmered with a homemade pomodoro sauce. A topping of mozzarella cheese completes this high fibre, high flavour dish.